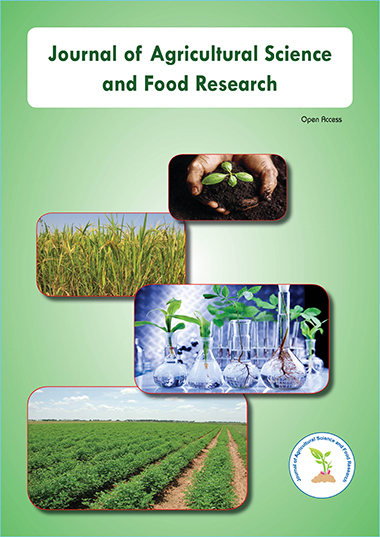 Investigating Effect of Bacterial Wilt Disease, Blanching and Growing Environment on Potato Varieties (Solanum tuberosum L.) and Processing Quality of Potato Chips. Combination Effect of Different Insecticide Plants Against Acanthoscelides obtectus (Coleoptera: Bruchidea): Storage Pests of Common Bean (Phaseolus vulgaris). Morphological and Yield Assessment of Soybean (Glycine max L.) as Influenced by Arbuscular Mycorrhizal Fungi and Other Soil Amendments.